Some of the kit available for sale. 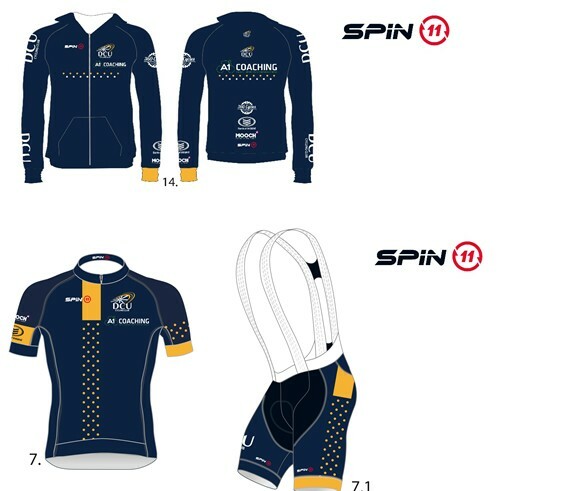 DCU Cycling Club will be hosting a slale of cycling gear that is open to the whole college. The club will be hosting a sizing night in QG02 this Wednesday. The event will take place from 6-8pm and will have full stock available to be tried on and ordered. Club hoodies and polos will be available, as well as athletic wear. “The sizing night is this Wednesday 21st – where people can try on the kit and choose what they want to buy.,” commented the club.